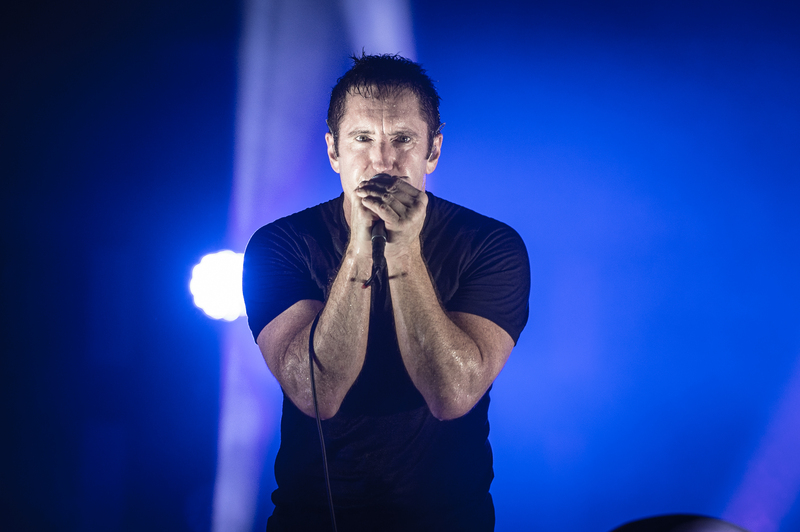 Nine Inch Nails singer Trent Reznor is working on a special project for Apple, as he was reportedly the chief creative officer with Beats Music. It's unknown if Reznor is currently working on hardware or software technology, but said he's "designing some products" for Apple - and with Apple's reputation of being secretive - it's unknown if consumers will know what exactly he is currently up to. Here is what Reznor recently said: "It's related to that. Beats was bought by Apple, and they expressed direct interest in me designing some products with them. I can't go into details, but I feel like I'm in a unique position where I could be of benefit to them. That does mean some compromises in terms of how much brain power goes toward music and creating. This is very creative work that's not directly making music, but it's around music." It seems most likely that Reznor is contributing to a project related to music delivery technology, but his work will probably debut with iTunes sometime in 2015.